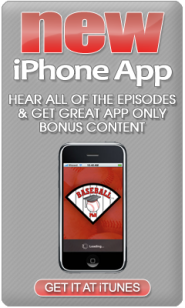 This week is Rangers‘ week with our podcast featuring the American League Champion Texas Rangers being released on Friday, March 18th. 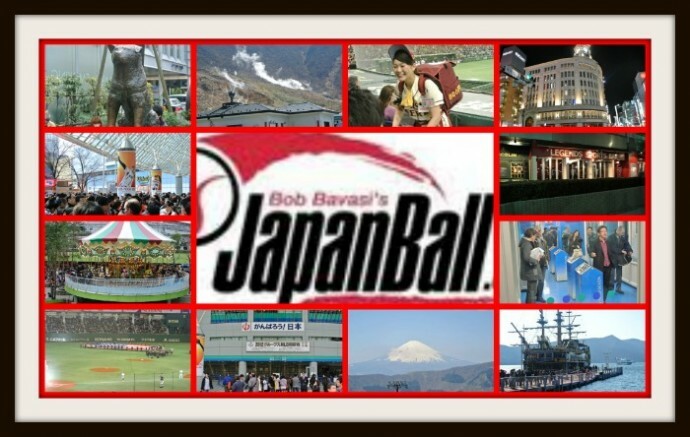 During this podcast we’ll hear from Bob Bavasi from Japanball.com about the earthquake in Japan. Then we’ll hear from Baseball Bob (the smartest man we know) and hear his opinion on whether the Rangers can repeat in 2011. 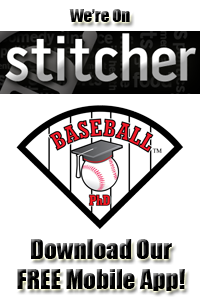 Our next podcast will be released on Friday, March 18th. Originally this podcast was to solely feature the American League Champion Texas Rangers but due to the earthquake in Japan that took place on March 11th, Ed Kasputis will also be interviewing Bob Bavasi from Japanball.com. We’ll get the latest on what is happening in this island nation. 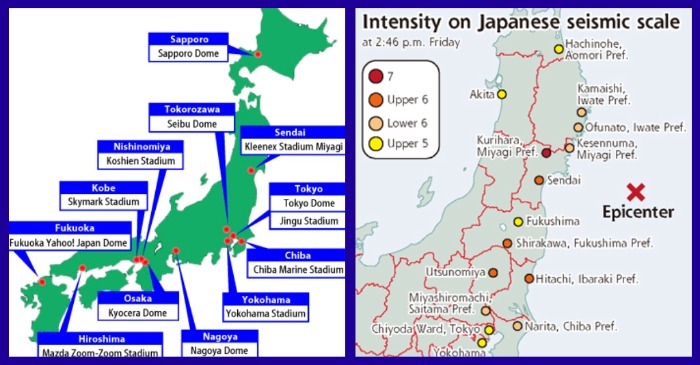 Japan is 89% the size of California with a population of 127 million people. California is the most populous state in the United States with a population of 37 million people. Donations can be made to the American Red Cross.